Recently, the Ministry of Human Resources and Social Security of Guangdong Province announced the list of enterprises and universities that have been evalsuated as setting up doctoral workstations in GuangdongProvince. Innovation is the driving force for enterprise development, and talent is the foundation of enterprise survival. 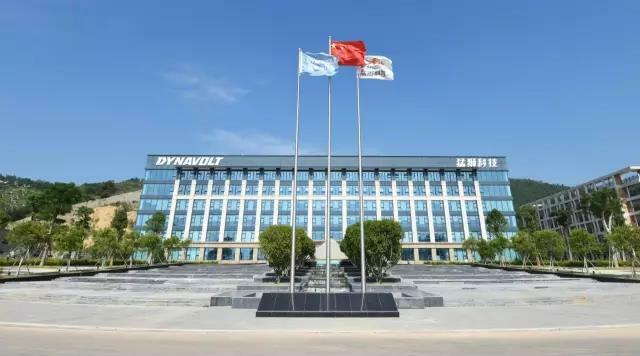 As a provincial engineering technology research and development center, a provincial enterprise technology center, and a provincial postdoctoral innovation practice base, in recent years, DYNAVOLT TECH. 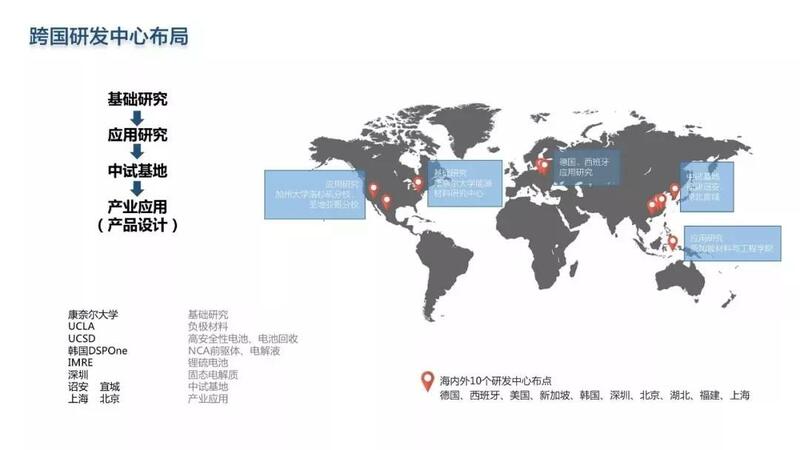 has cooperated with many domestic universities in the United States, Germany, Spain, Singapore, South Korea and other countries. Established an overseas R&D center and established a comprehensive industry-university-research cooperation relationship with Cornell University, UCLA, University of California San Diego, and the School of Materials and Engineering of Singapore to achieve complementary advantages and win-win cooperation. At present, the company has more than 500 R&D teams, of which 29% are masters or above. In order to improve the company's comprehensive competitiveness, cultivate and create high-level talents, the company has established a doctoral workstation office as an executive agency for workstation research and daily management, and has formulated the "Doctor's Workstation Management Measures." In the future, DYNAVOLT TECH. 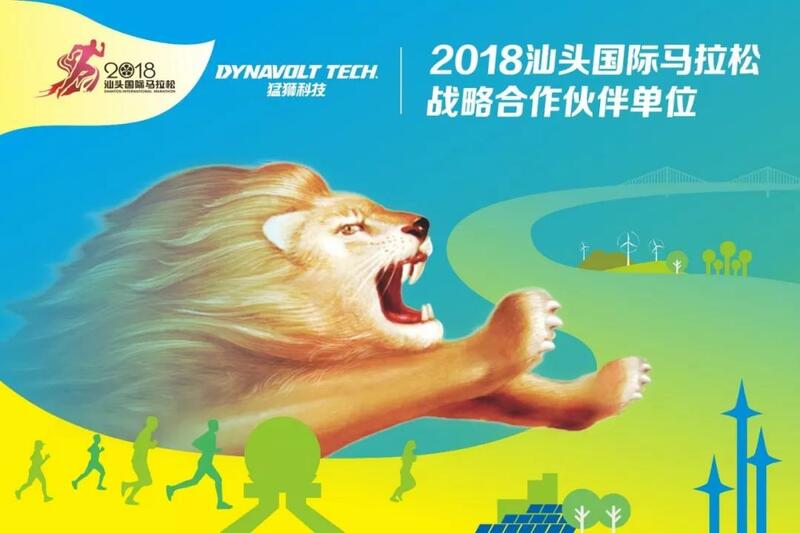 will rely on the overall research and development strength of expert teams and high-end talents to give full play to the leading role of doctoral workstations, attach importance to the docking and research and development of high-tech innovation achievements, and continuously enhance the core competitiveness of enterprises.